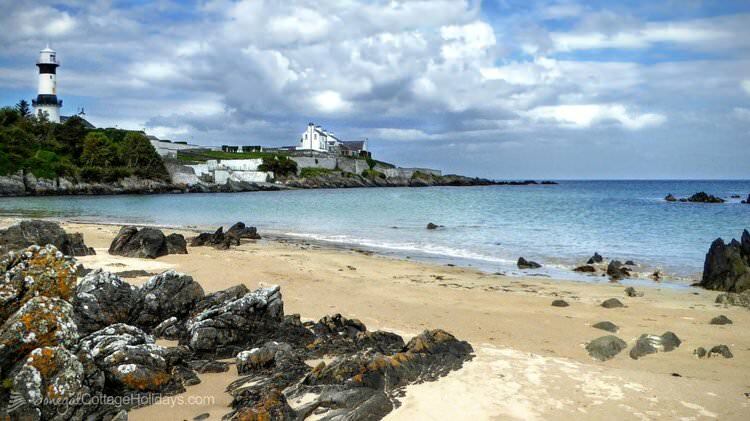 The “Inishowen 100″ is one of Ireland’s most scenic drives. Its a 100-mile (160km) circular route around the Inishowen Peninsula in North East Donegal. 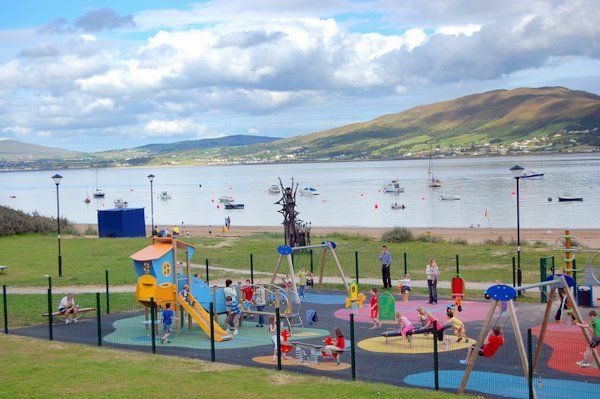 Bounded on three sides by water, the peninsula is almost triangular in shape, between Lough Foyle and Lough Swilly and bordered by the Atlantic Ocean to the north.